A pioneer in the hugely popular BYOB scene in Philadelphia. 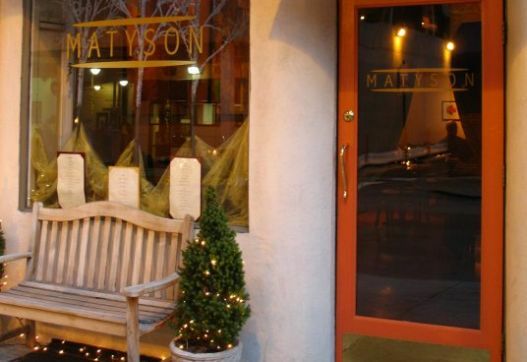 Matyson's cuisine is considered to be hyper-seasonal new American. Local produce and livestock are used whenever possible.